We created our cozy and modern home-based practice in 2017. Our goal was simple: to provide exceptional care to clients. Each person who walks through our door is unique and deserves a tailor-made plan to reach their health goals. Our job as therapists is to listen and find the root issue of problems. We then help unlock tissue to create a sense of complete unity in the body. The human body is intelligently designed to work in unison—even the smallest change can have a cascading effect, for better or for worse. We believe the practice of self care is the key that unlocks the body's innate ability to heal itself. ​Zarko is a skilled therapist who can treat anything from bone and joint alignment to soft tissue restrictions, abdominal issues (organ function), and central nervous system imbalances. Your sense of wellbeing is Zarko's priority—his treatment style is mindful and deliberate. He is thorough and systematic, ensuring the root causes of pain are addressed in each treatment. Recognized as an experienced therapist, he's held leadership roles at two large multidisciplinary clinics in Calgary and is an Advanced Fascial Release Instructor at the National Manual Osteopathic College (NMOC). He has been an instructor at Mount Royal University's Massage Therapy Program and mentored many therapists on body mechanics to prevent injury. Zarko holds two licences: Manual Osteopath (MO) and Registered Massage Therapist (RMT). He is an alumnus of NMOC and the Canadian College of Massage and Hydrotherapy. On weekends he drinks coffee at the nearby Italian Market while nerding-out on connective tissue, and enjoys spending time with his wife, Shelley. ​Shelley offers yoga therapy sessions where she tailors the session based on skill level and your physiology, injuries, and goals. Working one-on-one with a yoga instructor is a great way to deepen your yoga practice and support other treatments such as massage therapy, osteopathy, physio therapy, or chiropractic care. 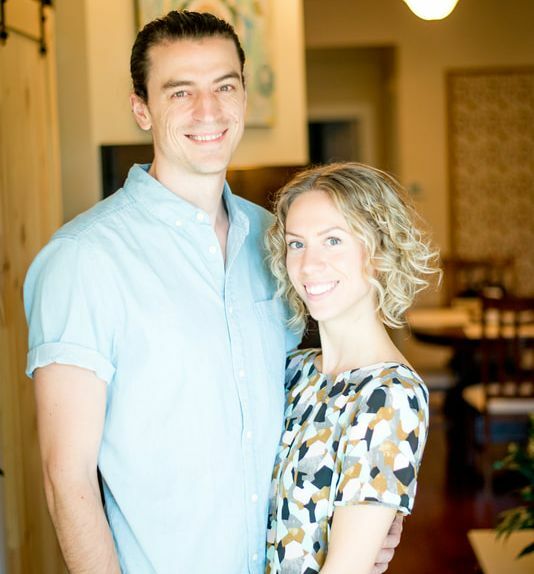 For Unity clients who've had a massage or a manual osteopathy treatment, Shelley and Zarko work together to build a custom yoga class and home-care plan to prolong the benefits of the treatment. By day, Shelley works in communications and teaches yoga part-time. She is also a Reiki Master and has collected a myriad of certificates in subjects like metaphysical healing, meditation, leadership development, and change management. She's a Lord of the Rings fan and she enjoys cooking, cat memes, and excellent coffee.